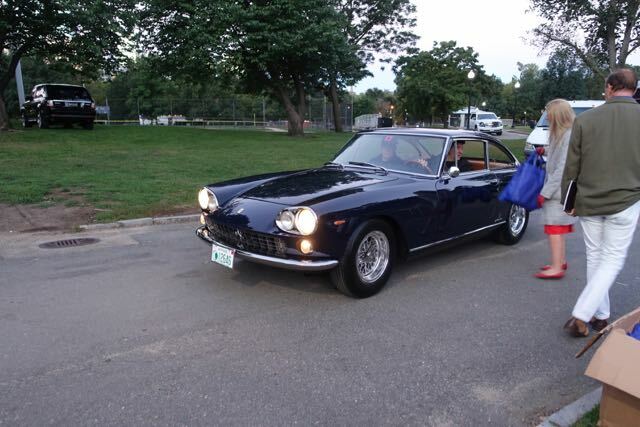 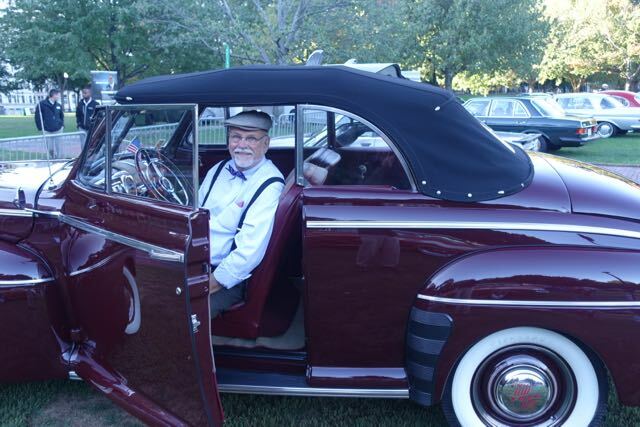 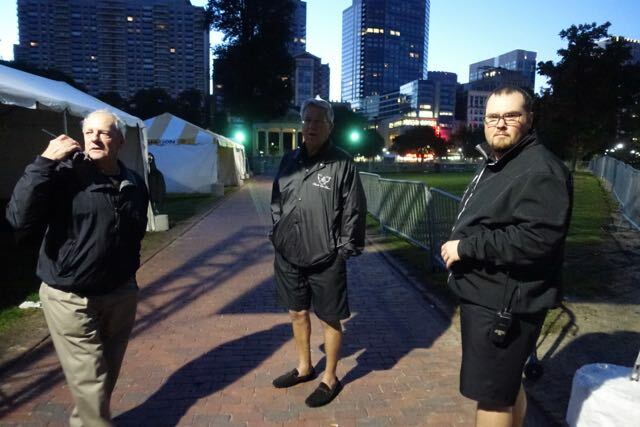 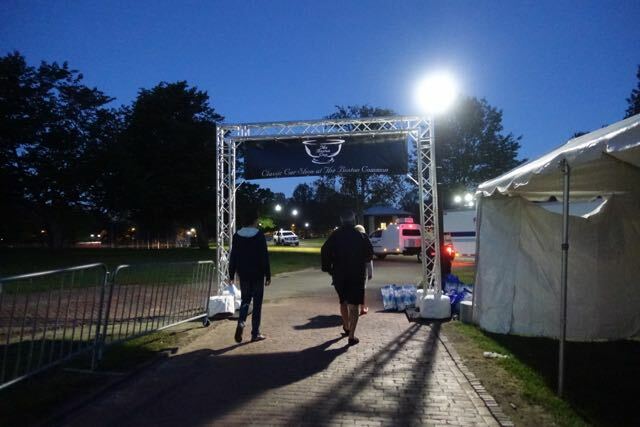 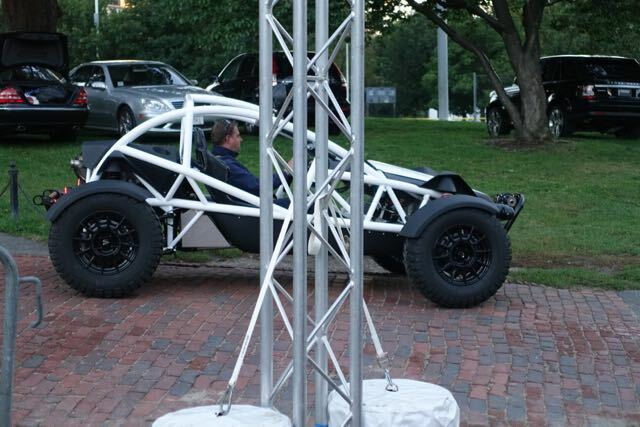 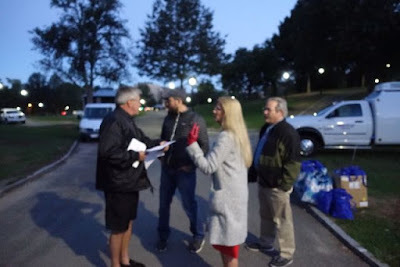 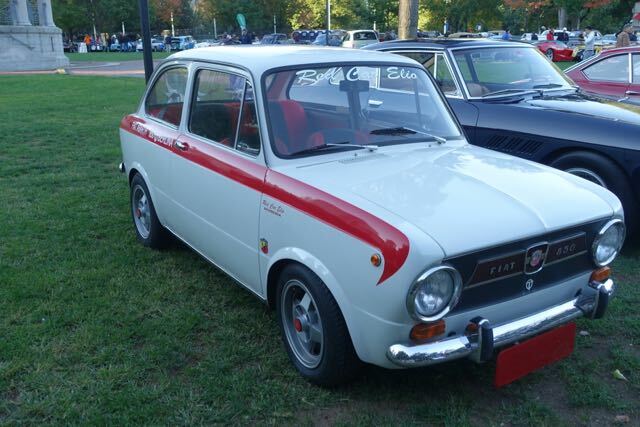 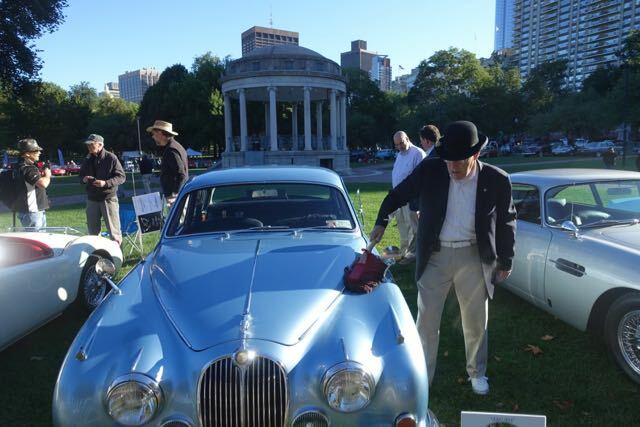 blog.samseidel.org: The Boston Cup 2016, quite a car show! 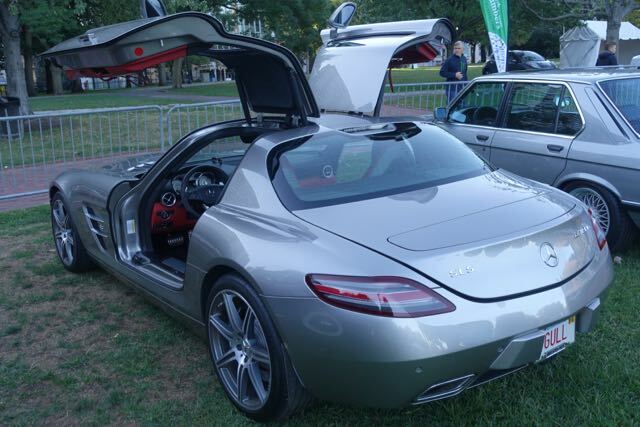 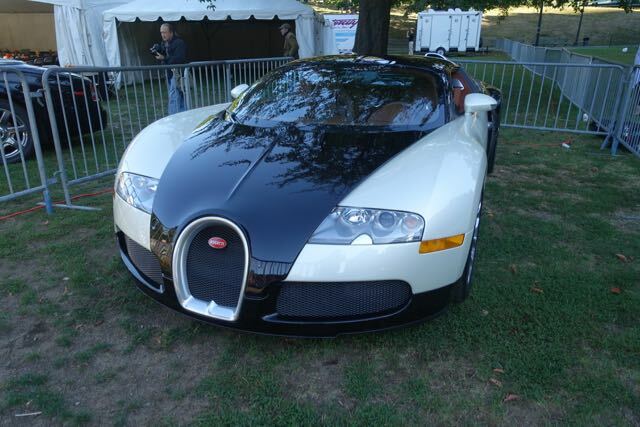 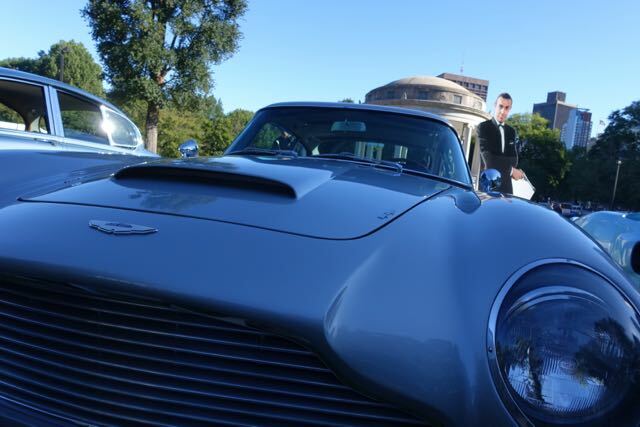 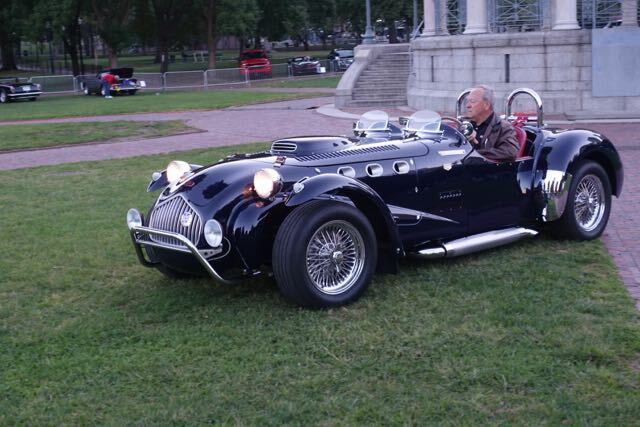 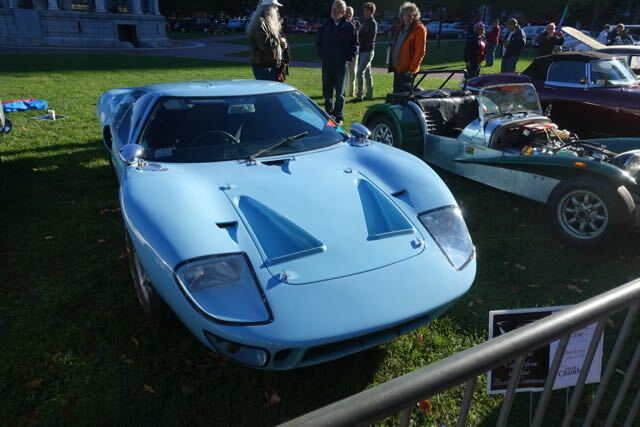 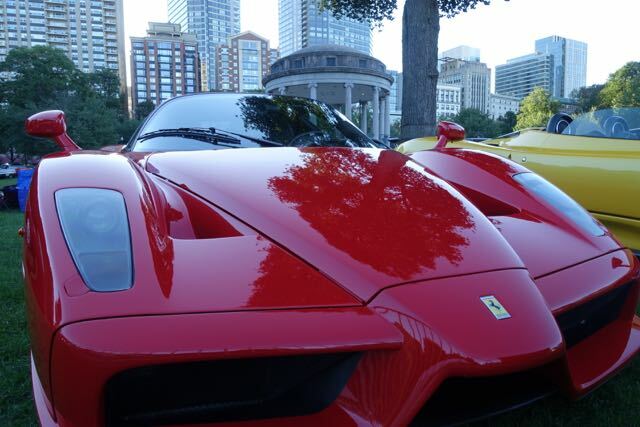 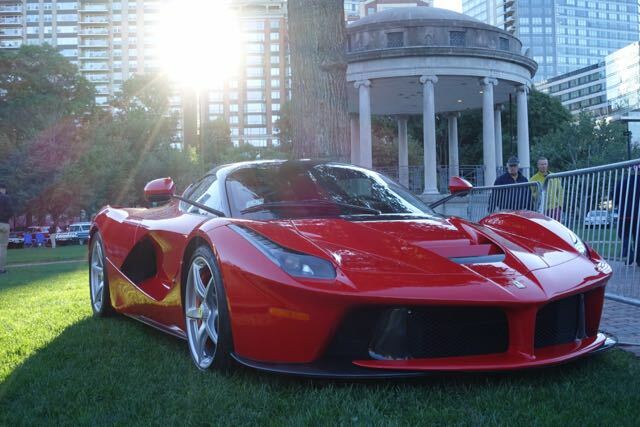 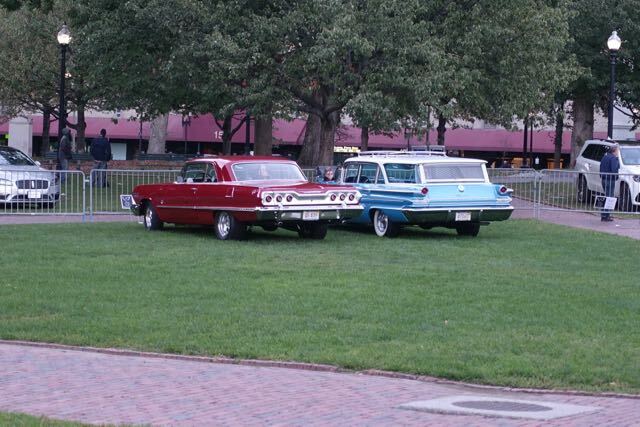 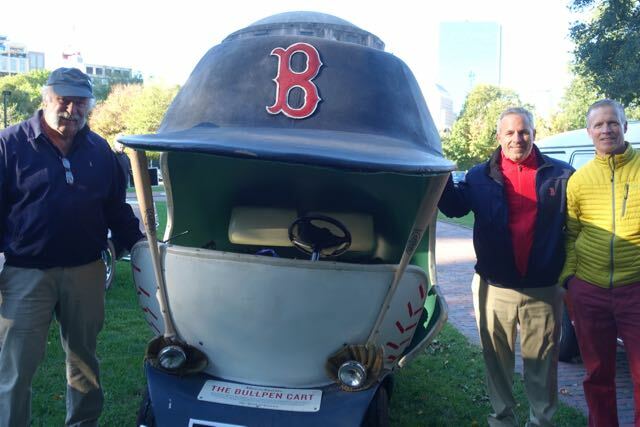 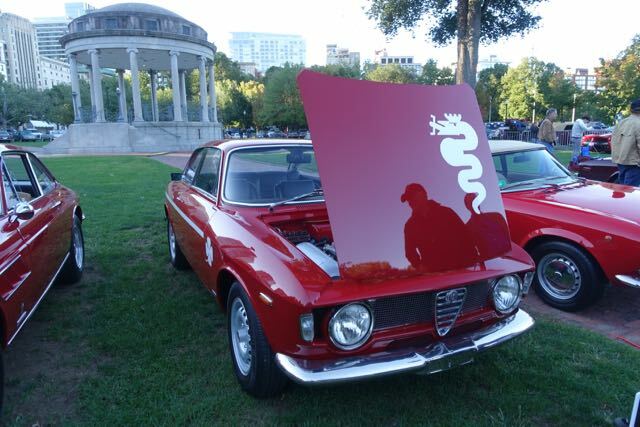 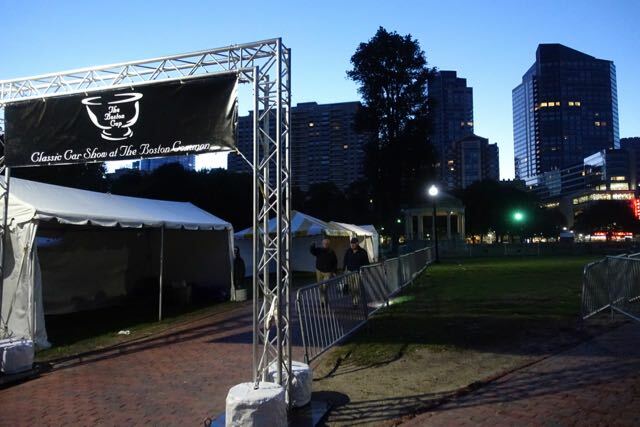 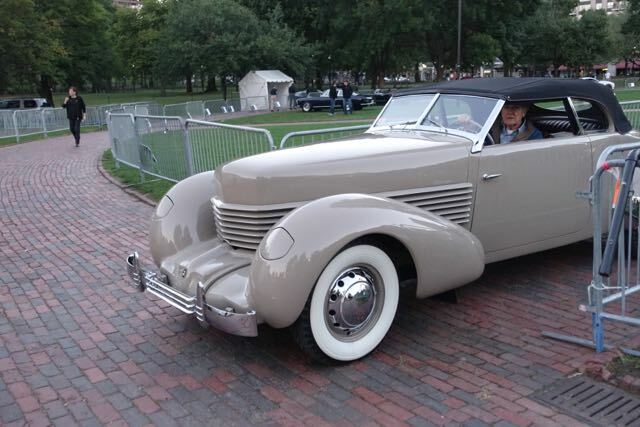 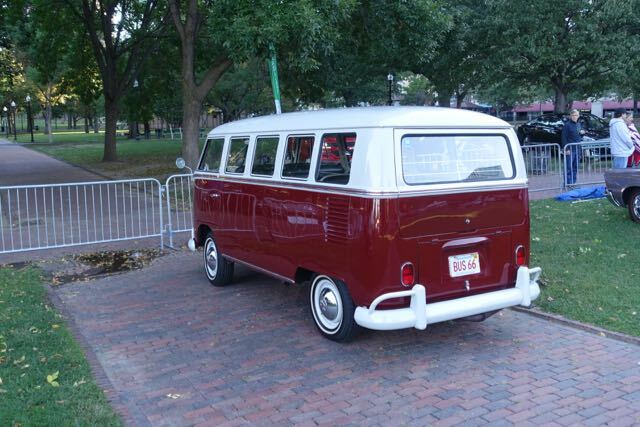 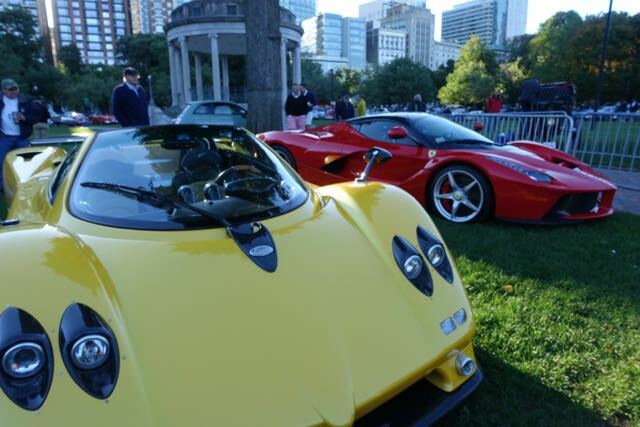 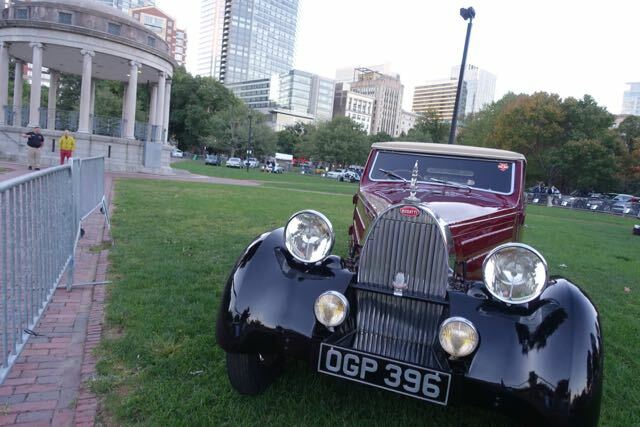 The Boston Cup, New England's premier car show, took over the Boston Common yesterday and that made it a great car day! 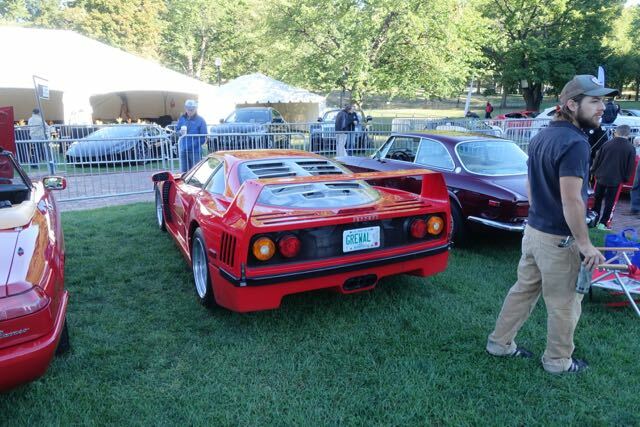 I mean, when you've got a vintage Bugatti and a new Bugatti (Veyron) and a line-up of Ferraris to make you drool (F40, Enzo, LaFerrari - the first one I've ever seen in person) and so many the other classics, well, that's a crazy day! 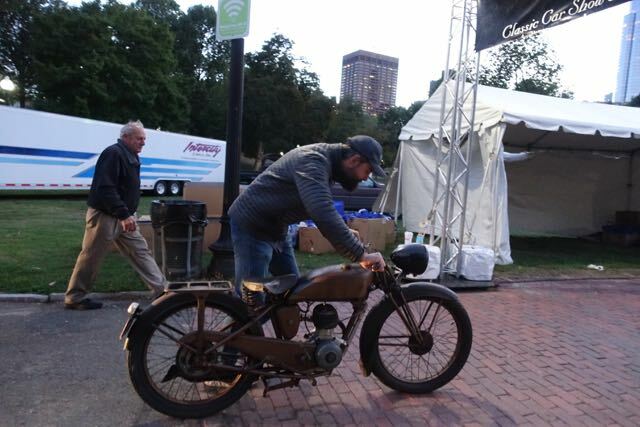 And while you're doing all of that, also enjoy some photos from yesterday's show.